“It costs how much? !” Yes, I know event photography is not inexpensive but consider how much it will cost you to NOT hire a professional. 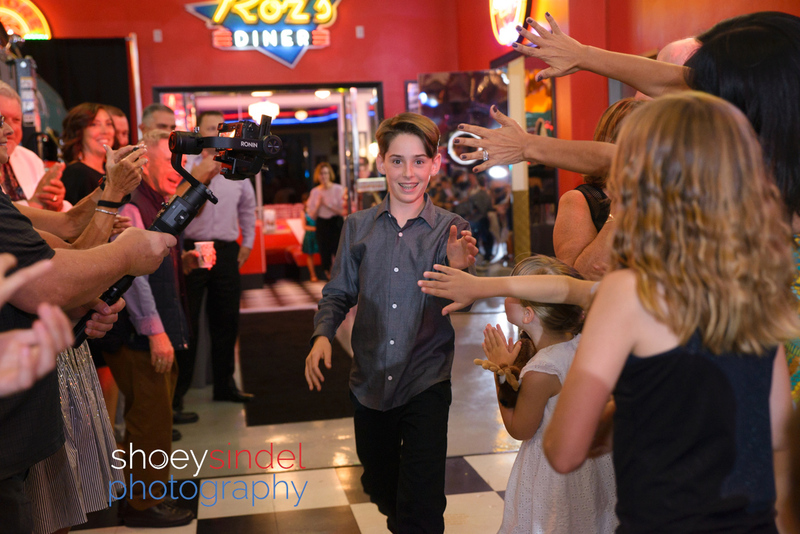 When planning a bar/bat mitzvah, wedding or other event it’s super tempting when a friend or relative offers to take the photos for you. It’s also tempting to look for the low cost photographers for your special event. Often times, the price you pay for saving money is getting crappy photos or missing the important shots. 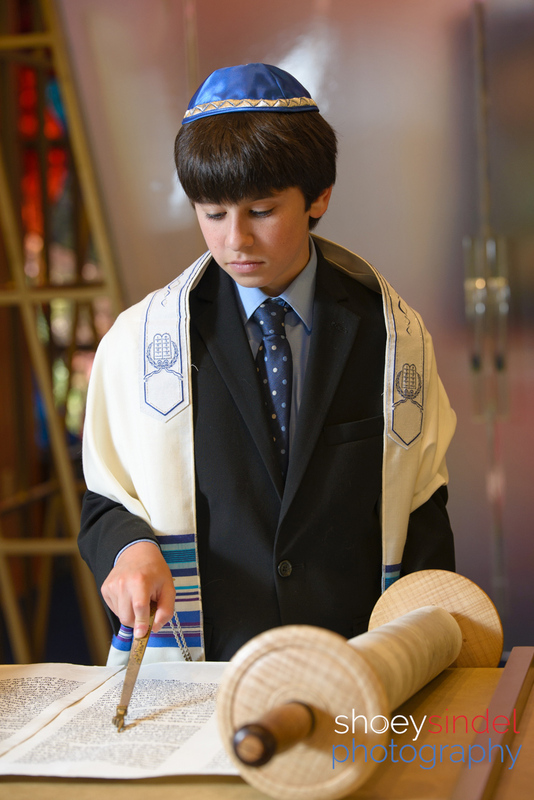 An acquaintance of mine recently told me how sad she was about NOT hiring me for her child’s bat mitzvah. 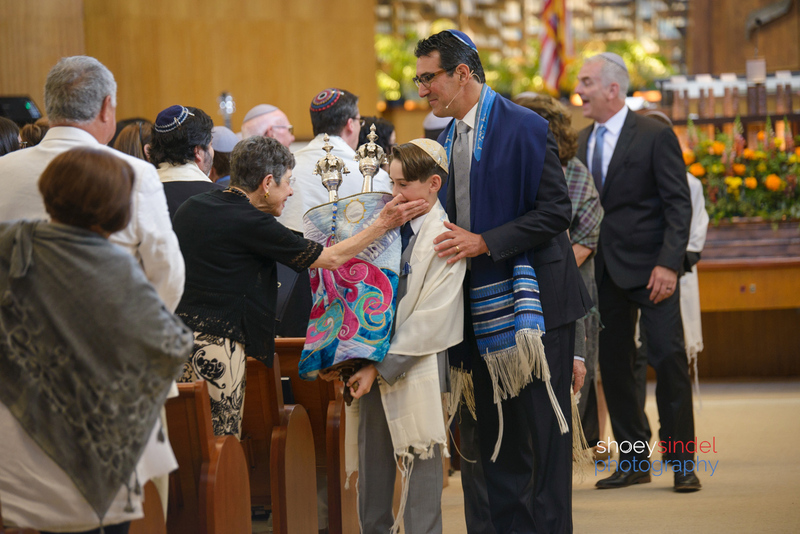 She chose a low cost photographer who said she knew how to take mitzvah photos. Well, saying and doing are two different things. Important moments were missed or messed up. End result, big gaps in the once-in-a lifetime story and a sad family. 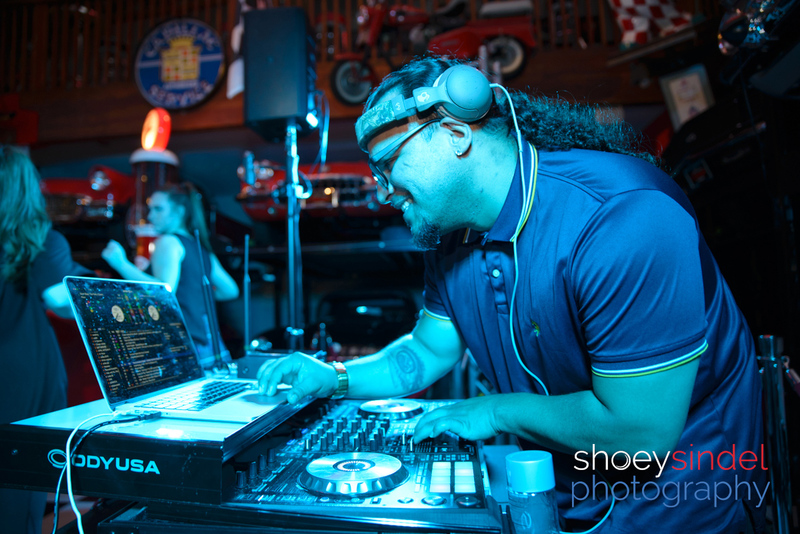 When you hire me you get a photographer who KNOWS what to look for at an event. I look for emotion, energy, storytelling and classic moments. 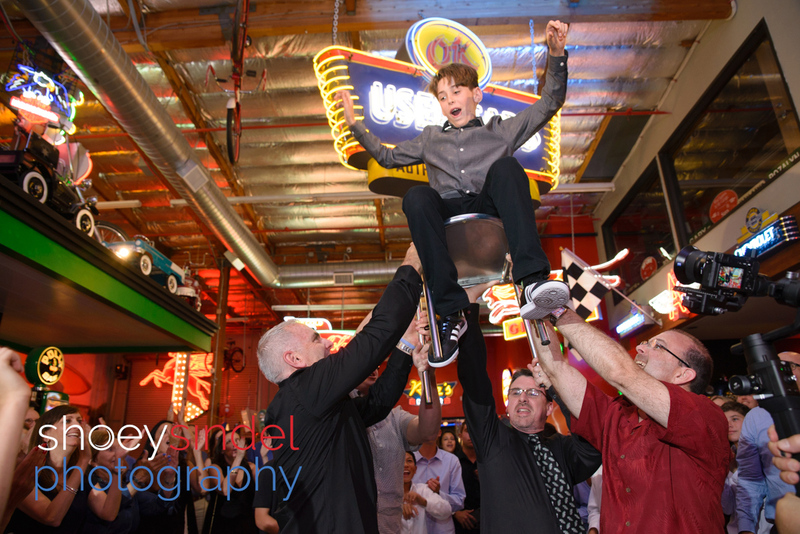 Photographing bar/bar mitzvahs is like photographing a sporting event…you get the great shots when you can anticipate the moments. 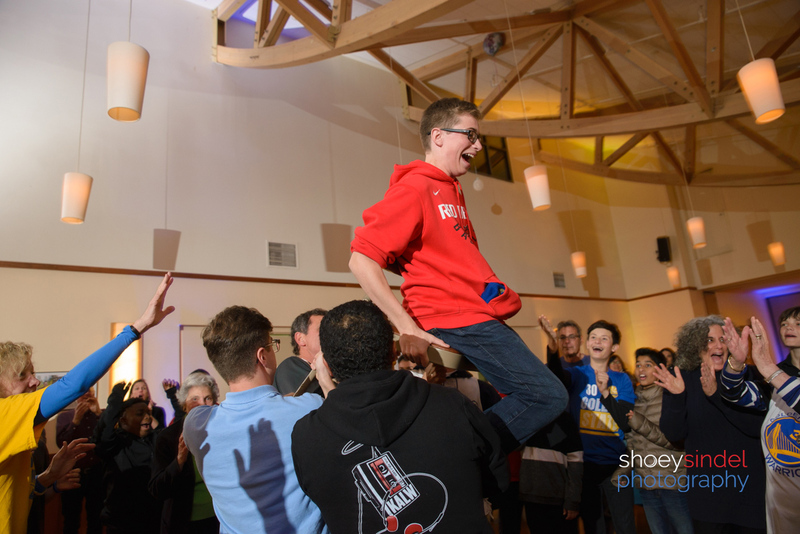 For example, I KNOW what direction the bat mitzvah will be facing when she is lifted up on a chair during the horah to get that scared/thrilled expression because I’ve worked it out BEFOREHAND with the DJ who I communicate with all evening so I know what’s going to happen. 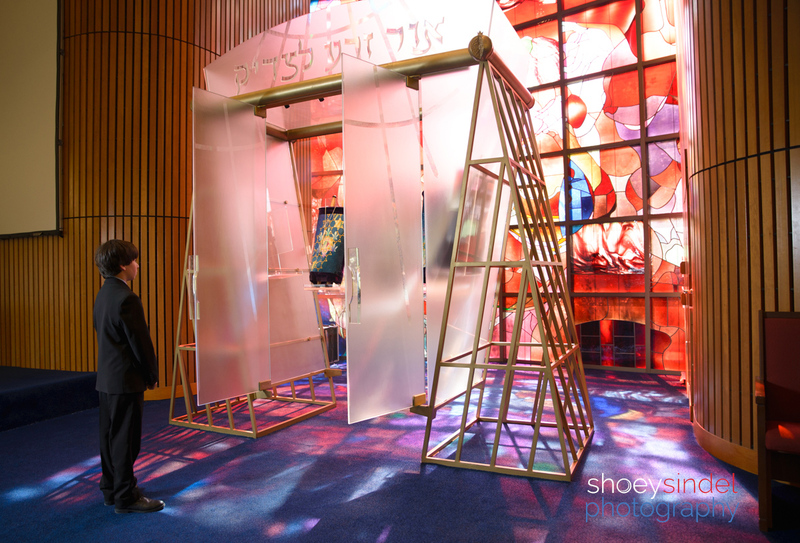 Looking for a mitzvah photographer who consistently and artistically gets “the shots”? I’m booking mitzvahs in the Bay Area and beyond.